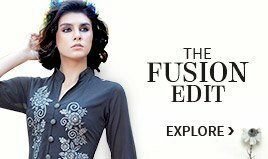 BigBindi offers latest collection of designer Plus Size Salwar Kameez online that fit every body shape. 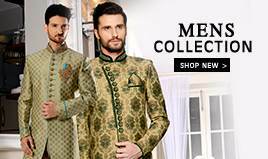 Shop from designer salwar suits available in variety of designs, style and patterns. Get truly a ravishing and beautiful look in salwar suits that fits your size and reflect your unique style. 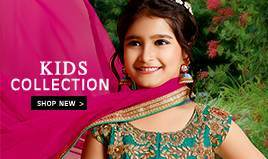 At BigBindi, we offer more than 100 designs of amazingly made plus size salwar kameez which is sure to provide you with an breath takingly attractive appearance on your every special occasion. Our Salwar kameez is designed by the leading designers which ensure to use the best fabrics, including georgette, faux, cotton, chiffon, net and jacquard. In today's date and time there is a lot of momentum going on in the growth of plus size segment in untapped Indian market. There are many brands and retailers who have a separate segment for plus size apparels. 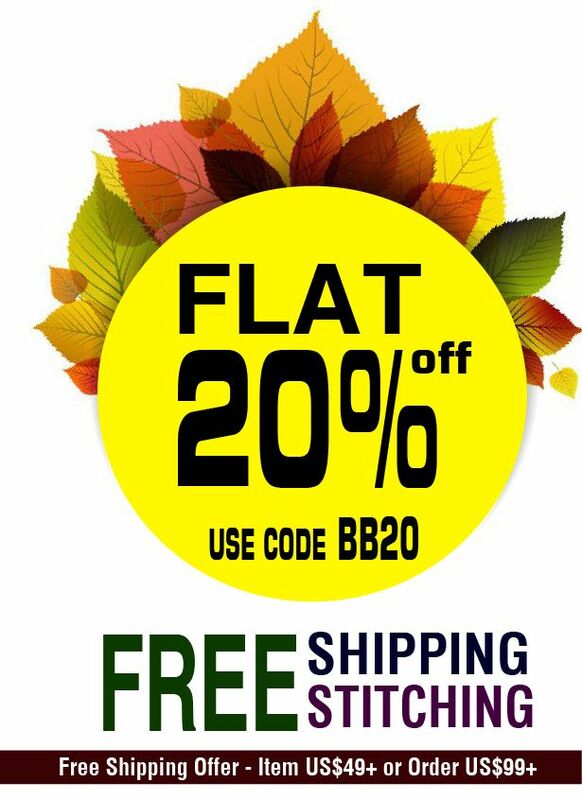 even there are separate sites and outlets and brands in market exclusively for plus size apparels. We at BigBindi, acknowledge the growing demand for plus size clothing and are happy that we have gone that extra mile to keep pace with our loyal customers of plus size clothing. We have ample variety of plus size salwar kameez in different sizes, styles, fabrics and designs. Earlier it was a problem for you and in spite of searching everywhere, you would not have got the desired attire in your size. Your local tailor was also unable to give your attire flattering cut that you demanded. 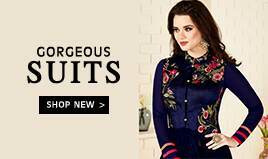 Not so anymore, BigBindi presents you the largest collection of plus size A-lines suites, straight cut suits, single and double slits suits punjabi suits, pakistani suits, angrakha and plus size empire cut suits. Choose any style according to your body type and flatter yourself. Don a plus size salwar kameez and you surely will make heads turn wherever you go. They are made just to give you a perfect fit, highlighting your curves, and a perfect fit is always a big hit. 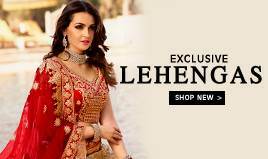 Whether it is a wedding, festival, night outs, cocktail party or a formal event, choose designer plus size salwar kameez in shimmering fabrics like silk, georgette, chiffon, organza and cotton. Each pattern and print is designed, keeping in mind its compatibility with the sizes. We understand the requirements of our every customer. We have a rich collection of fabulous plus size Salwar suits online in increasing sizes to meet your demands. You can avail our tailoring services; we have worldwide shipping facility for your convenience.